The Time 100 issue is out, highlighting the top newsmakers of 2018 and guess who is on the list? 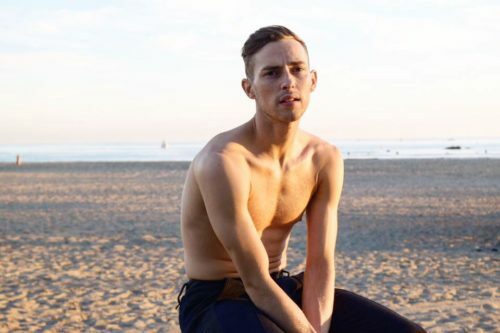 Queer darling Adam Rippon, of course. Celebrities write touching commentary about the subjects, but Rippon scored a high honor. Cher wrote his tribute. What did she say? Here it is in full. Other LGBT newsmakers include Christian Siriano (with a tribute from Leslie Jones) and Irish Prime Minister Leo Varadkar. Rosie O’Donnell wrote a tribute for Roseanne Barr while Sir Elton John profiled Prince Harry.